ANI Technologies Pvt. Ltd, which operates cab-hailing app Ola, has raised Rs 112 crore ($15.6 million) from a clutch of new foreign investors as part of its ongoing Series J funding round. According to its latest filings with the Registrar of Companies, Ola raised this amount from Raymond S Cahnman, chairman of trading firm the TransMarket Group; New York-based philanthropists Tina and Steven Price; J3T Ventures; and investment firm Lyon Assets. As per TechCircle estimates, the current tranche values the cab aggregator at an estimated $5.6 billion (Rs 40,375 crore at current exchange rates). Email queries sent to Ola seeking comment on the latest fundraising round did not elicit a response till the time of filing this report. The funding round comes a little less than a month after VCCircle reported that the company had secured Rs 520.79 crore ($73.97 million) from its existing investor Steadview Capital. 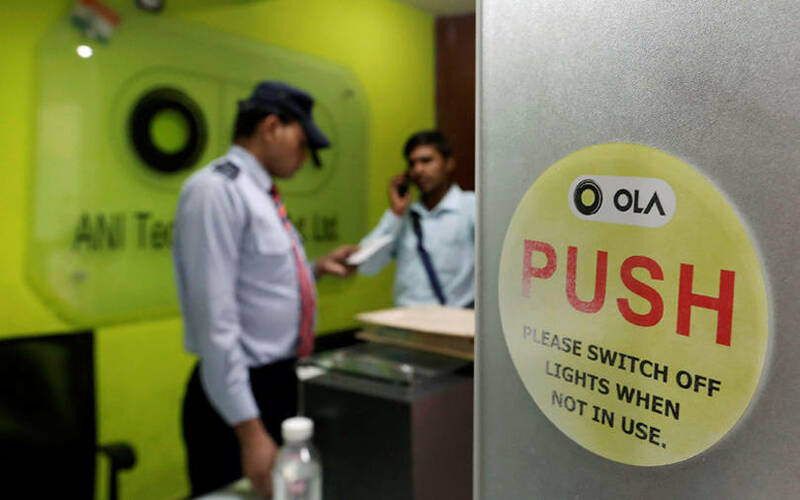 Last year in September, Ola was in the news for signing large cheques in order to secure capital to manage its new operations in overseas markets and for its acquisition of Foodpanda’s India operations. At that time, several media reports stated that the firm was in talks to raise as much as $1 billion from Singapore state investment firm Temasek and South African technology conglomerate Naspers. Later in the month, Ola had raised $50 million from two new Chinese investors—Hong Kong-based Sailing Capital and China-Eurasian Economic Co-operation Fund. Also, Temasek and Ola founders Bhavish Aggarwal and Ankit Bhati had sought to buy a 10% stake in the company through secondary purchases. Besides managing its operations, Ola is believed to be raising money in order to reduce its dependence on Japanese conglomerate SoftBank, which holds the highest stake—about 22-26%—in the company. Also, widening the investor base may help Ola stave off a potential merger with main rival Uber, in which SoftBank holds around a 15% stake, industry observers have stated. For the financial year through 31 March 2018, Ola reported a 57% increase in operating revenue and halved its losses even as gross expenses remained almost stagnant.